Anne Hathaway is reportedly set to star in Warner Bros. and Robert Zemeckis’ upcoming adaptation of Roald Dahl’s The Witches, according to THR. The book, which was previously adapted into a 1990 film (which traumatised much of the team here at Planet FCPN) starring Anjelica Huston, follows a boy who stumbles upon a coven of child-hating witches which he takes upon himself to stop. Hathaway will be stepping into the role of the Grand High Witch, which is an interesting choice to say the least! Last year it was revealed that Zemeckis was to take over directorial duties from Guillermo del Toro, who had previously been set to helm this project but will still produce alongside fellow Oscar winner Alfonso Cuaron. Zemeckis will pen the script alongside his ImageMovers partner Jack Rapke. The duo are also set produce. 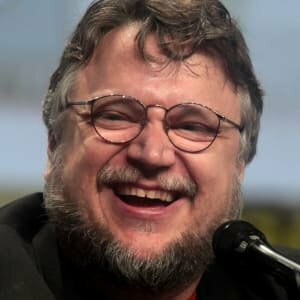 This is an absolutely stellar crew they’ve got attached here and given del Toro’s apparent passion for the project, it’s definitely one to keep an eye on!